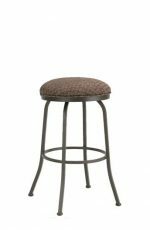 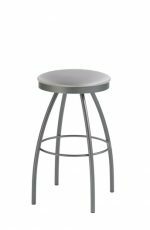 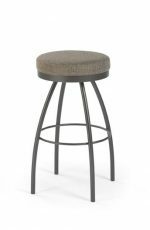 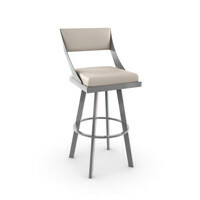 Vacation at home with the soothing comfort of the Landings bar stool. 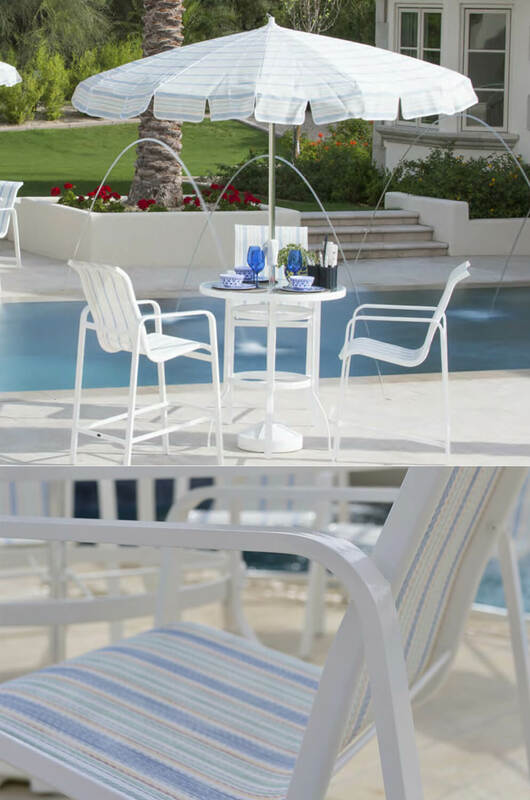 Landings comes in your choice of finishes and sling fabrics. 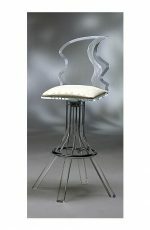 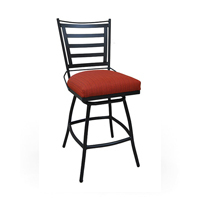 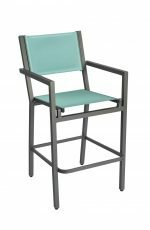 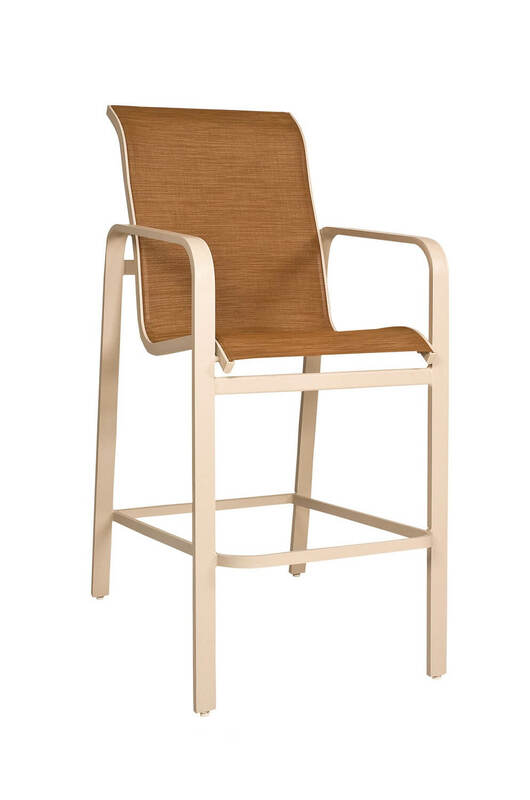 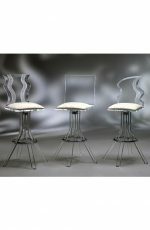 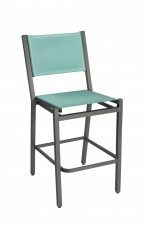 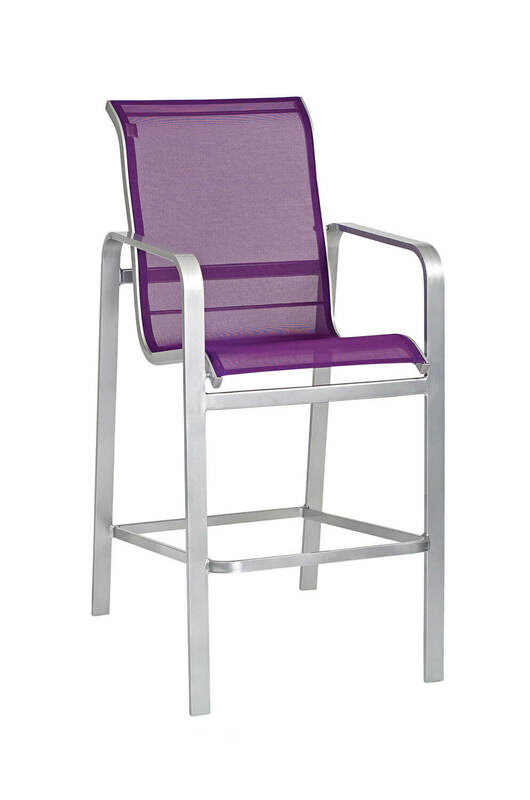 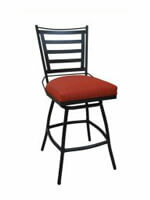 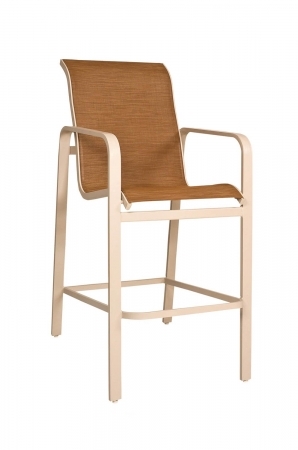 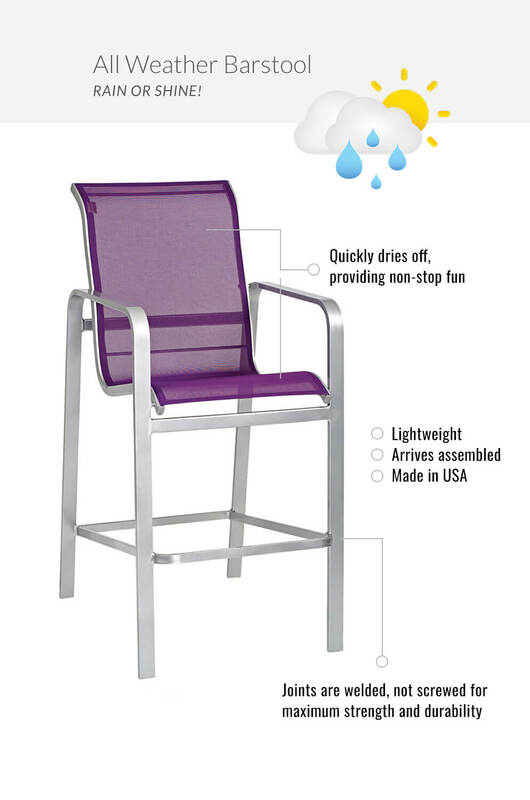 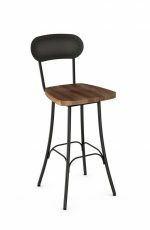 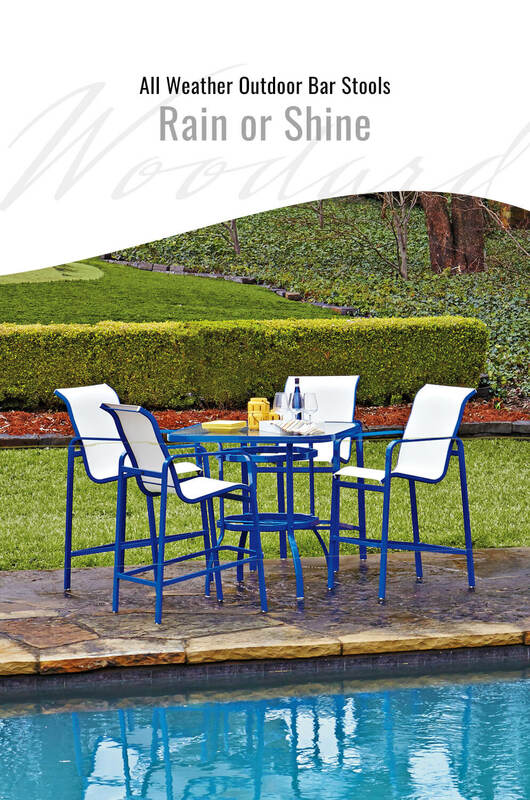 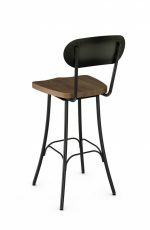 With the stackable ease and supreme comfort, this bar chair is sure to whisk you away.